HOʻOLEHUA, MOLOKAʻI – Effective immediately, the Department of Hawaiian Home Lands (DHHL) is lifting the water usage restriction for Molokaʻi residents who receive their potable water from the Hoʻolehua reservoirs. “We would like to thank our homesteaders and the residents of Molokaʻi for their patience and understanding as well as Maui County, the State Department of Health and the State Department of Education for their continued cooperation in this matter,” said Jobie M. K. Masagatani, Chair of the Hawaiian Homes Commission and Director of the Department of Hawaiian Home Lands. 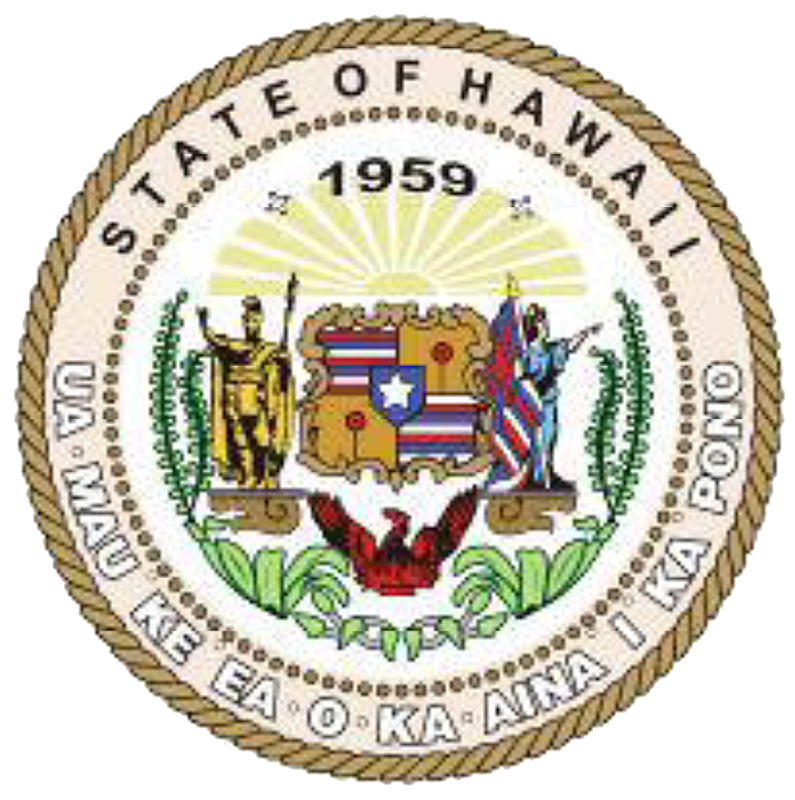 The DHHL issued a water usage advisory as a precautionary measure Tuesday, November 22, 2016, urging Moloka‘i residents seek alternative sources of water for drinking, cooking, and washing. The advisory was the result of vandalism to two of DHHL’s 3.5 million-gallon water storage tanks located just north of Kualapu‘u. These water tanks serve approximately 1,800 consumers in the Ho‘olehua, Kala‘e, Kalama‘ula, and Pālā‘au communities, most of which are Hawaiian homesteaders. The DHHL will continue to cooperate with Maui County Police Department in their ongoing investigation.